Wins a dominating Rnd.2 TKO via brutal GnP. Vs 17-5 Ukrainian. 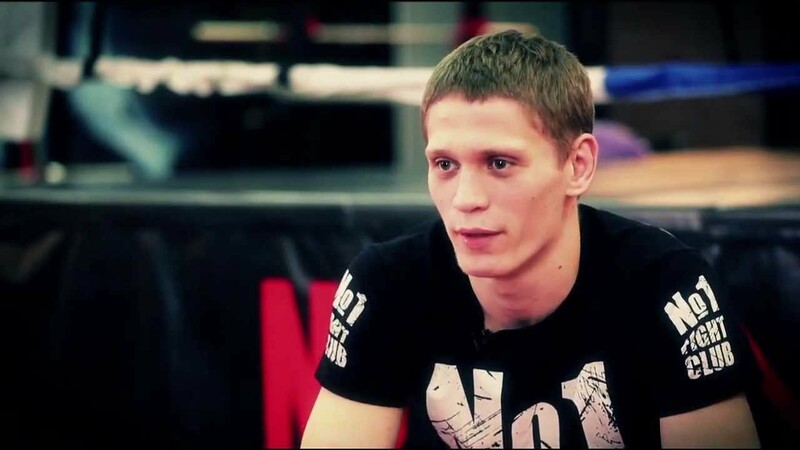 Sergey is now an 18-1 Welterweight, looking to break into the UFC in the near future whilst training MMA in Thailand. I am a web services professional.